Peru captain Paolo Guerrero will miss next year's football World Cup finals after being handed a one-year ban for taking cocaine. 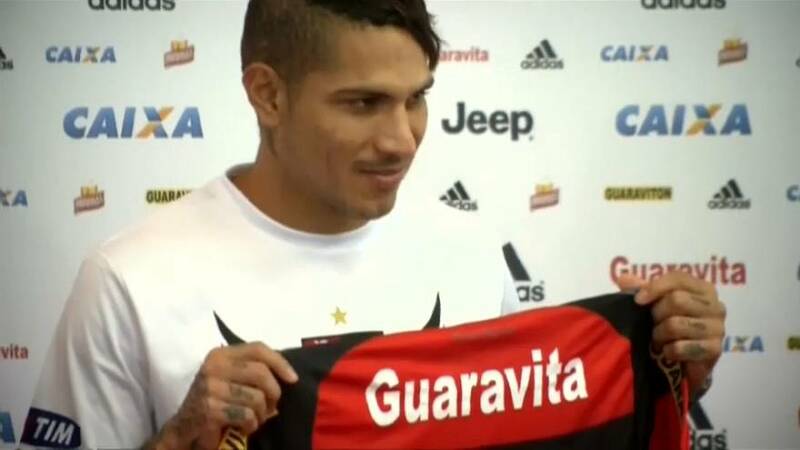 The 33-year-old striker, who plays for Flamengo in Brazil, had been provisionally suspended after failing a doping test following Peru's World Cup qualifier against Argentina in Buenos Aires in October. Peru qualified for the World Cup finals for the first time since 1982 by beating New Zealand in a two-legged playoff without Guerrero in the team, so the country will be hoping that his ban won't cost them too heavily.